Previous Post : Is YouTube Losing Its Gaming Community to Twitch? Is Instagram Slowly Becoming The Next Major E-commerce Marketplace? On March 19, 2019, Instagram introduced its new feature, ‘checkout on Instagram’, allowing its users to purchase the products they love without leaving their Instagram page. The feature also allows you to receive notifications about shipment and delivery right within the app. 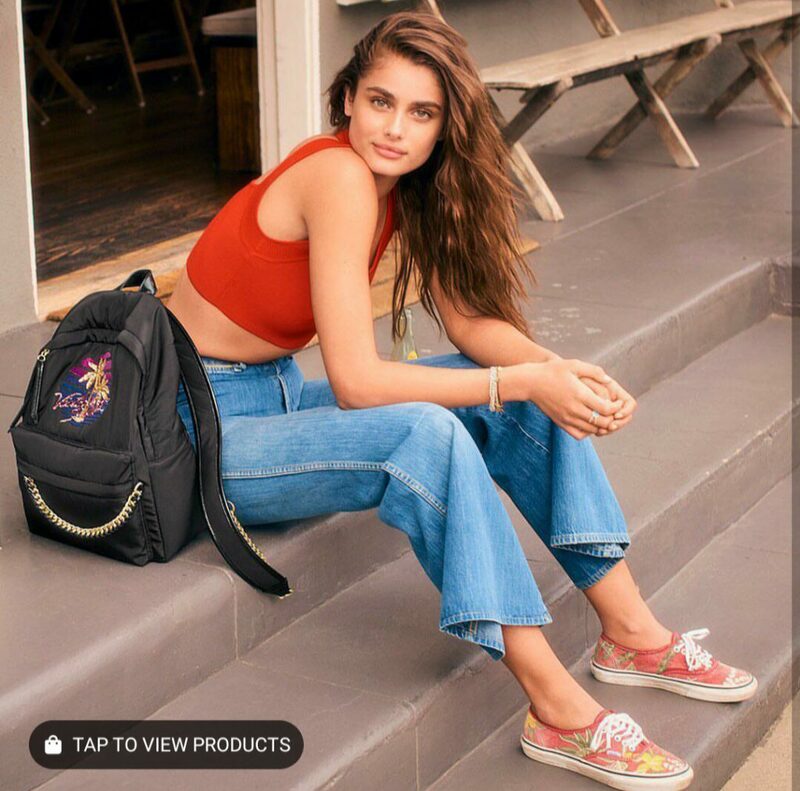 After edging towards e-commerce for some time and optimising its various tools to better facilitate online-shopping, the introduction of ‘shopping tabs’ was not an unexpected path of growth for Instagram. With almost 72% of its users making purchase decisions based on Instagram content, it is only natural for the platform to improve their selling experience for brands. Shopping tabs? How does it work? 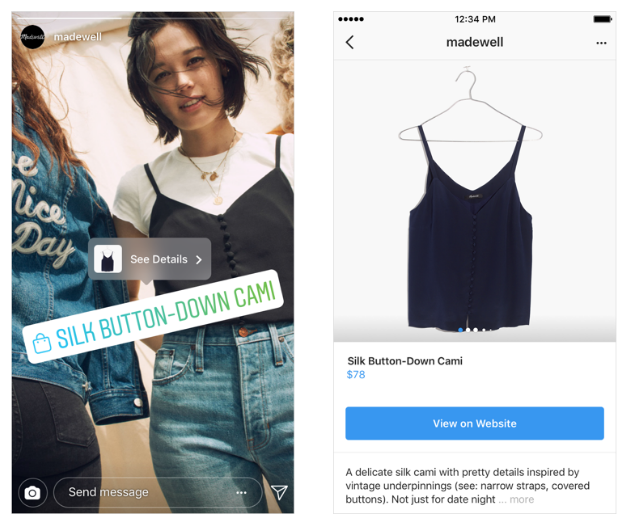 Instagram rolled out its ‘shopping tab’ feature last year, in September 2018, thus clearing its path towards being a dedicated channel to shop. 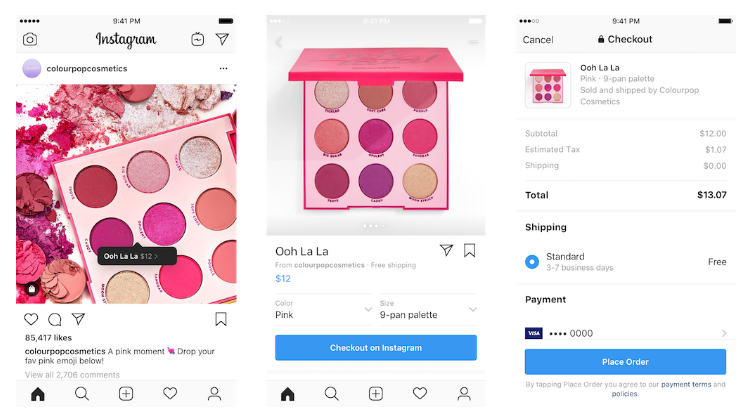 An Instagram post with the shopping tabs will have a ‘tap to view’ icon towards the bottom of the post, and once clicked, tab(s) will open showcasing up to five products and their prices. You can click on each of the tabs to see detailed product information. The feature brings to you the details of a product you like without leaving your Instagram page. Instagram started testing its ‘Shopping in Stories’ feature in June 2018. By September that year, they released it globally in 46 countries enabling users to simply tap on the ‘product stickers’ of their favourite products (on the Instagram story) to know more about the product. It was around the same time that Instagram announced one more exciting feature for brands and potential customers alike – a ‘shopping channel’ in the ‘Explore’ section, personalised to meet the interests of each user. 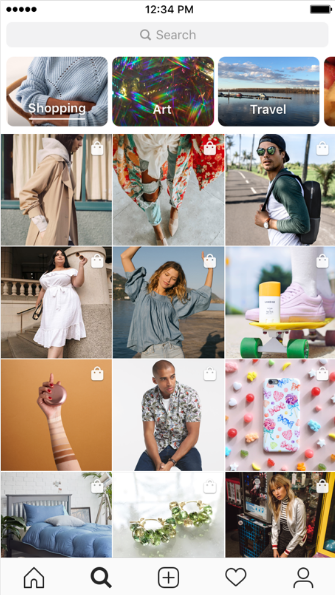 The feature introduced a new shopping channel dedicated to shopping posts from the brands you follow and brands you might like, appearing at the top of the Explore page. With their new presence on Explore, brands can now focus on reaching a broad new audience with potential followers. It is a whole new chance of discovery. Coming back to the latest ‘checkout on Instagram’, the feature is currently in its closed beta form and is only available for users in the United States. However, with all these recent updates on Instagram, it won’t be wrong to think that this is the beginning of a new Instagram retail revolution. Which means, the users may spend more time on the platform rather than the traditional e-commerce sites. There may be a considerable decrease in traffic to certain brands’ websites, depending on their product type & audience. This indicates big changes in the traditional retail strategy. On the other hand, the new feature might block brands from accessing some of the customer information. The merchants might only get the details necessary to complete an order, like the contact info and address, and not the actual payment information. This means that the merchants will be left with fewer customer data than if the purchase happened on their own website. However, as the world has shifted towards social media, brands need to come up with a new and improved relationship strategy to engage their audience, no matter which platforms they’re using. Thinking through your own eCommerce strategy? Our expert team are here to help. Send us a message and let’s chat. Next Post : Top tips to take your Facebook ads to next level.